- Manage the energy use of the range extender for saving energy. - Thanks to the Tether App you have easy access to the settings via your mobile device. 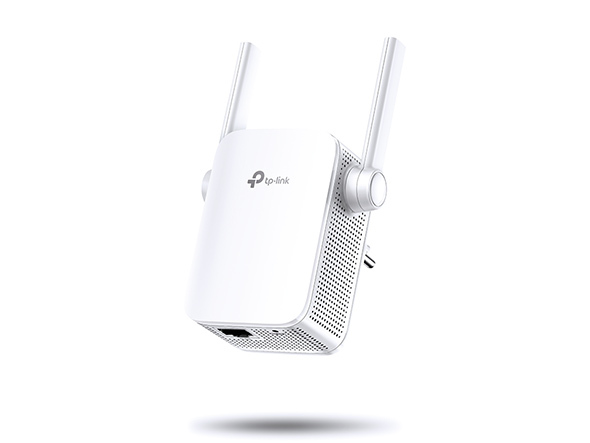 - Works with any Wi-Fi router or wireless access point. 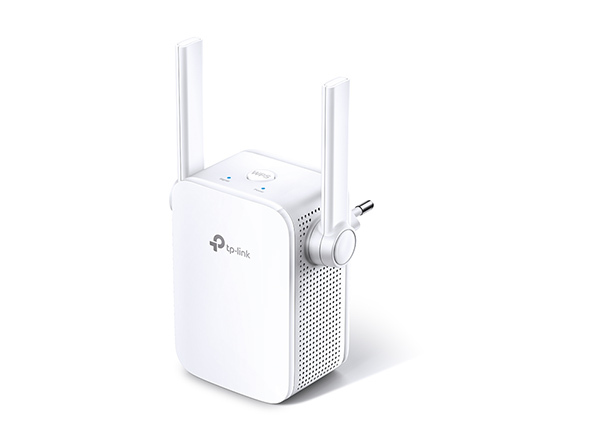 Despite the compact design, it's hard to get around the TL-WA855RE because of the impressive way it allowed you to access Wi-Fi in places where you previously had no connection with just your router. The TL-WA855RE supports wireless speeds of up to 300Mbps and ensures that your favorite devices continue to work as quickly as possible. The two external antennas with MIMO technology make the TL-WA855RE unique. MIMO technology drastically improves your network by increasing your wireless speeds. The two external antennas provide a stable signal. Press the WPS button on your router and then the Range Extender button on the TL-WA855RE to easily enjoy your extended Wi-Fi. Tether is an intuitive app that allows users to easily view the status of their range extender, customize features and change settings via any compatible mobile device.